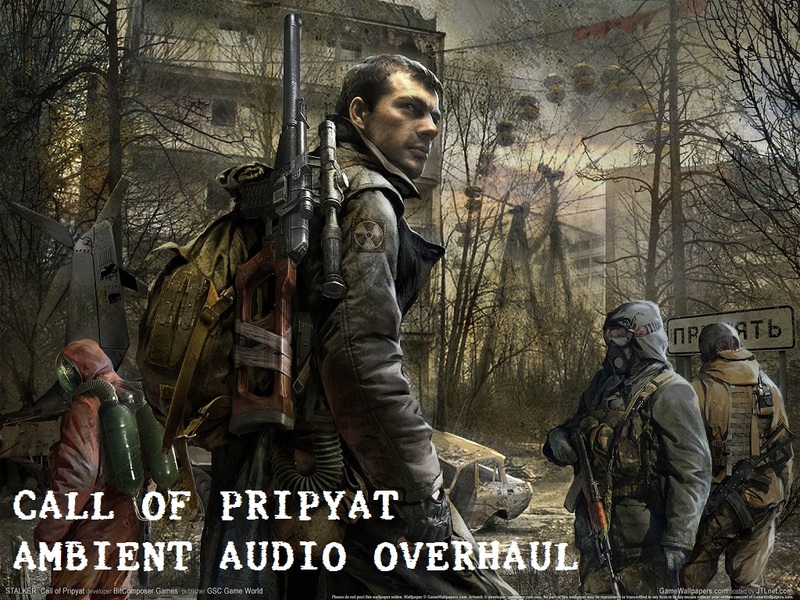 The purpose of this mod is to further enhance the ambience and atmosphere of the zone by the addition of better quality, and more realistic ambient audio files. i tried this and the game just wouldnt start, no error message, just instant CTD. Have you double-checked the log file? It's possible something wasn't installed correctly, what OS are you using? If you don't mind, you could bring this up in the AAO:CoP discussion thread over at GSC. What problems are you having? If it's crashing, I'd need the bottom section of the error log to help fix it. This mod won't cause that, as there's no changes to any conditions associated with yanov station. Attempting to use this mod without starting a new game could cause other scripts and what not to "break" - which could end up with your current situation. I haven't yet released the update which gets around having to start a new game with AAO, hopefully soon. The files are already available with Cromm's Atmosfear2.1, but I'd like to finsih up some updates to the ambient sections before I release . . .